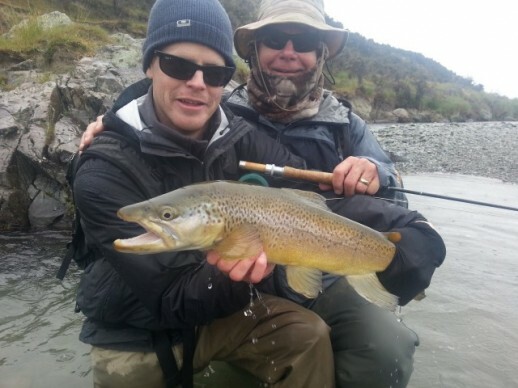 Fly Fishing Queenstown has one month to go before the 2011-2012 new season opens. Ye haa! 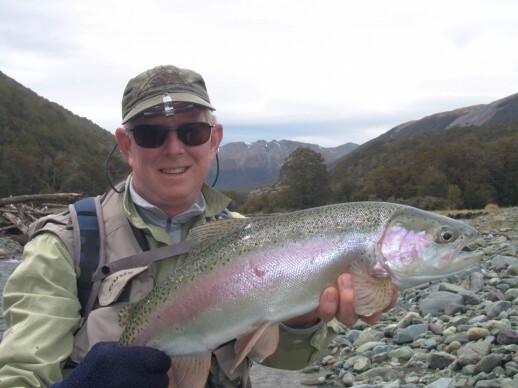 Like fishing anywhere to be successful fly fishing Queenstown it pays to get your gear ready prior to the start of the season. 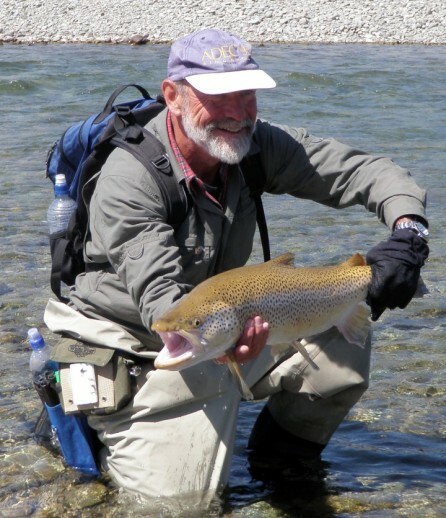 I find it is a good idea to check through all your fly fishing equipment in the month or two before the fishing season starts. 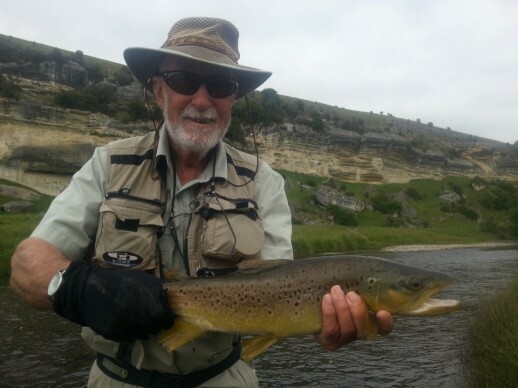 There’s nothing worse than turning up for your first day’s fly fishing to find that something is missing, the floating line is sinking, the flies are mixed up or the wrong size, the reel has jammed up and x number of other things that make you look and feel like a complete muppet! 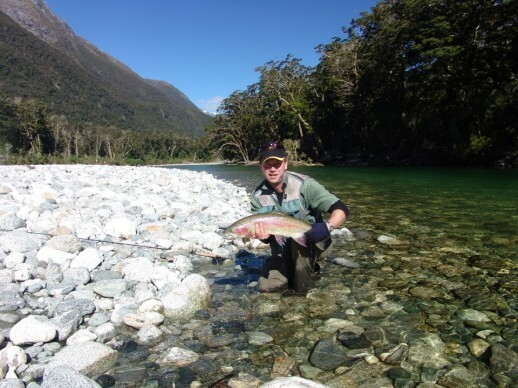 I am sure these and many more problems have happened to us all at some time or another so let’s see what we can do to make to our fly fishing Queenstown and other waters go smoothly throughout the coming year. Check guides and be sure there’s no damage. Wind the lines and backing off the reel onto a line winder. Once you have the line and the backing, you can re-wind, checking the backing for rot or damage as you go. Now check the connection to the line. If in doubt re-do the connection. 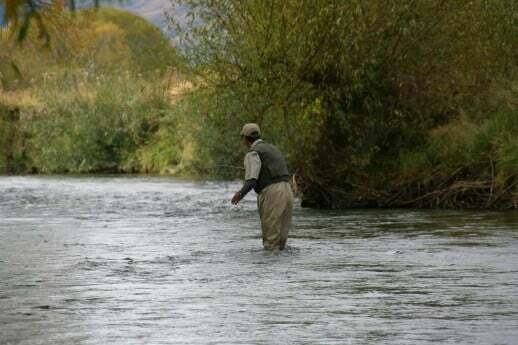 Before you start to wind the line onto the reel clean the line; a soft cloth, soap and water is all you need. Use ordinary soap! Do not use detergents like washing up liquid as these tend to damage the line. Run the line through the soft, soapy cloth to the end and rinse through the cloth in clean water by winding it back again. Treat your floating line with silicone to improve its performance. Check the braided leader loop for wear (if you use one) and check that the line has not cracked where it joins it. If in doubt, replace the loop. Check your shooting head lines for wear where it joins the running line. Replace all the leaders with new ones. I like to use tapered leaders and add tippets to suit the length I want to fish. Check out your leader wallet and re- stock with new leaders. Empty out and check tools, priest, temperature gauge, scales, de-barb pliers and any other bits and pieces you take with you. Make sure it is waterproof and check for holes or tears – repair or replace if necessary. Check the lanyard attachment and the rubber shoe at the base. 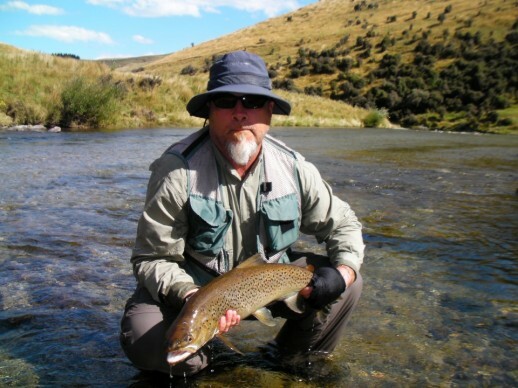 “We would like to take this opportunity to invite you to beat the rush and renew your Fishing licence online through the Fish & Game online ordering system. 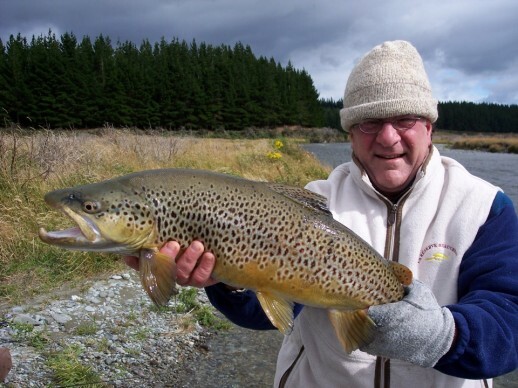 We are confident you will find this a simple and convenient way to purchase your 2011/2012 Fishing licence. Step 2– Accept the terms and conditions when you arrive at the online ordering site. 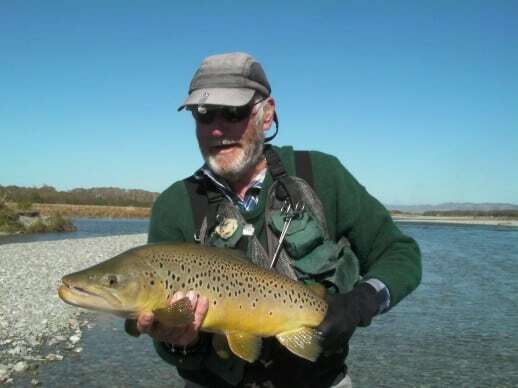 This should give you something to do over the next month before the Queenstown fly fishing season opens and you are fly fishing Queenstown waters for trout that have not seen an angler for 5 months or so! 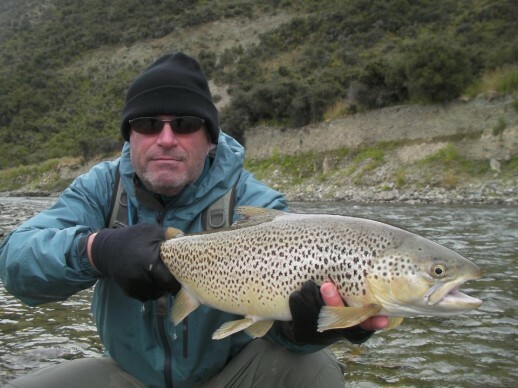 Make sure to book your2011-12 fly fishing Queenstown expedition with me now.